Dimensions : H 140 cm - Lampshade: Ø 19 cm - Cable: L 300 cm max. A light with simple, gentle and elegant forms... 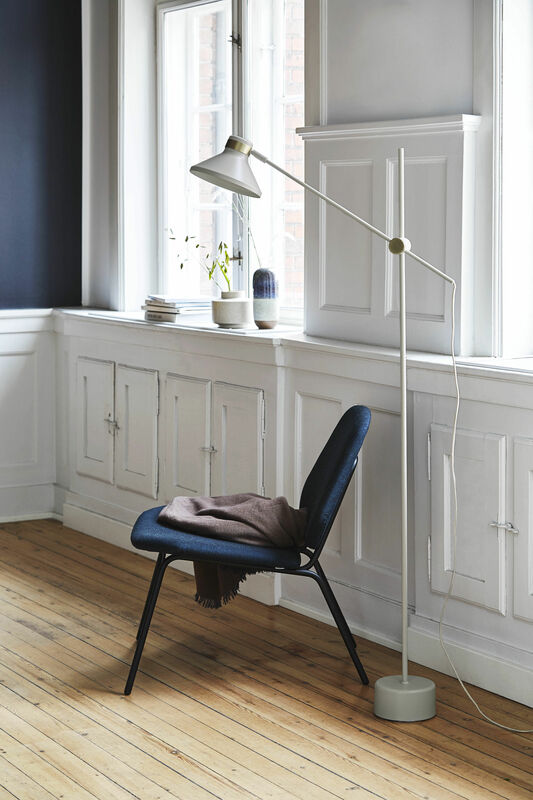 Perfectly representative of Scandinavian design, the Mr collection by Benny Frandsen showcases table lamps as well as floor lamps which fit into our interiors perfectly. 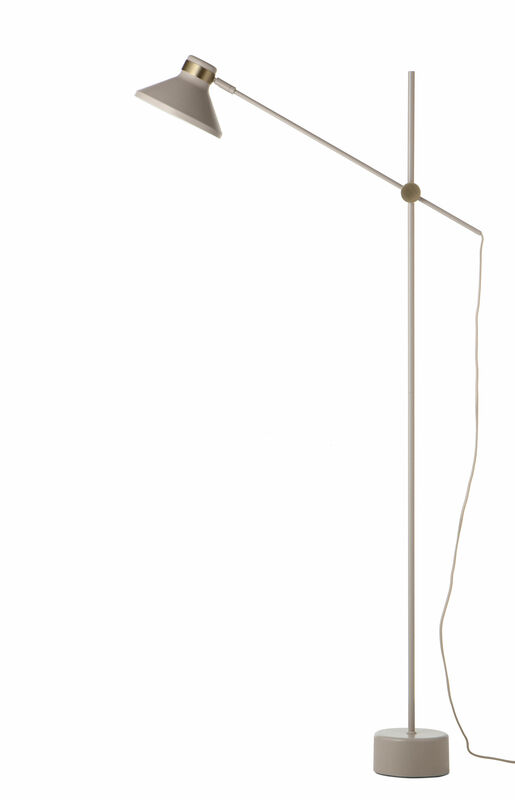 This floor lamp is characterised by a sculptural and clean look. It is available in three traditional mat colours, brining out the beauty of the brass details on the diffuser and on its articulated arm. Plain yet sophisticated, the Mr floor lamp will be perfect in your lounge, in an office or a bedroom to enlighten you.